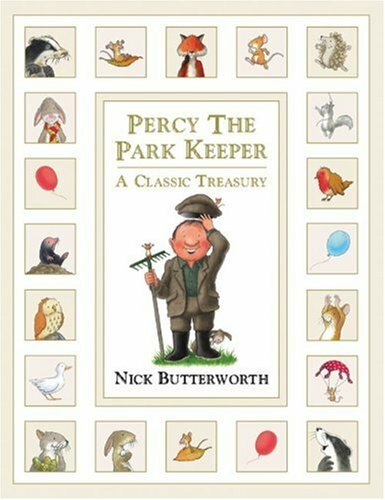 Percy the Park Keeper loves to spend time with his animal friends, and his work in the park keeps him very busy. Wherever Percy is, his animal friends are never far away. 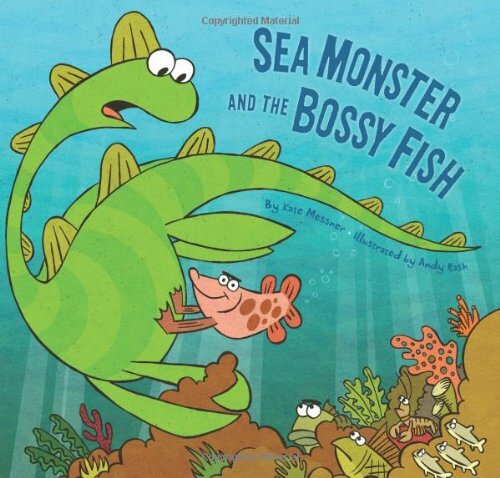 The animals often need Percy's help, and he is always there to lend a hand. Read about what happened when a chilly fox needed warming up, or when a dirty badger was offered a bath. Find out how Percy helped an unhappy hedgehog hold a balloon, or a squirrel find her lost acorns. 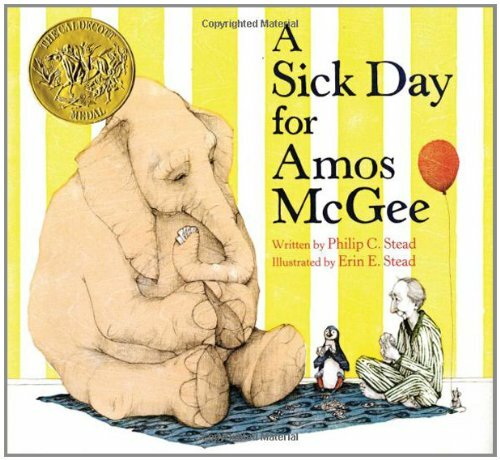 And laugh along as the animals take charge when Percy isn't feeling well—with very surprising results! 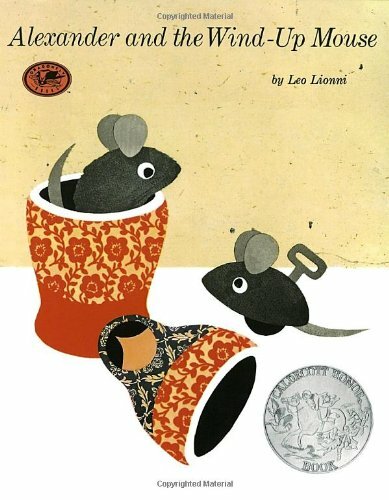 A treasure trove of endearing tales. 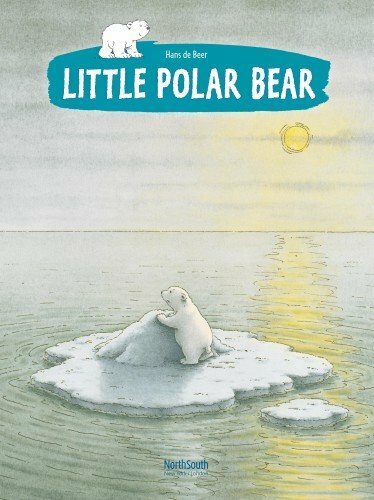 The Little Polar Bear―now available as a paperback! Percy the Park Keeper always feeds the animals in the park where he lives. 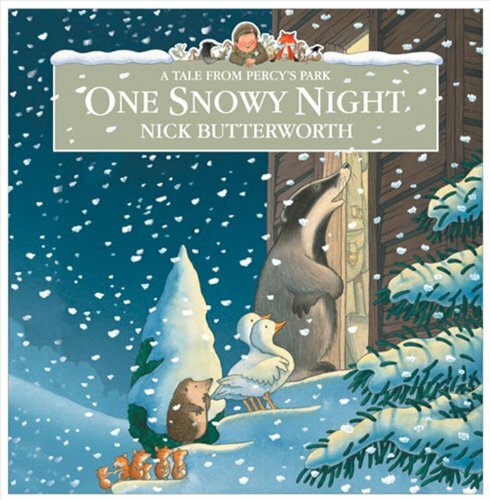 But one cold winter's night Percy discovers that his little friends need more than food and he must find a way to help them find a warm place to sleep for the night. Percy's hut is nice and warm but Percy discovers that if you invite one animal in you'll have to invite them all in and his hut is only small – it's certainly going to be a squash! 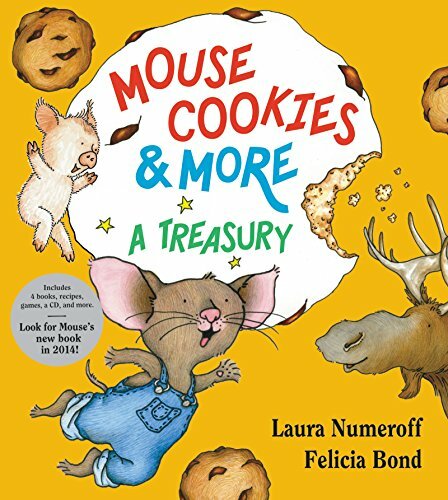 Join your friends Mouse, Moose, and Pig as they read stories, bake sweet treats, play games, and sing songs! The lovable Mole returns in his fourth adventure. It's cold and blustery outside, and the best place for Mole to be is underground in his burrow. 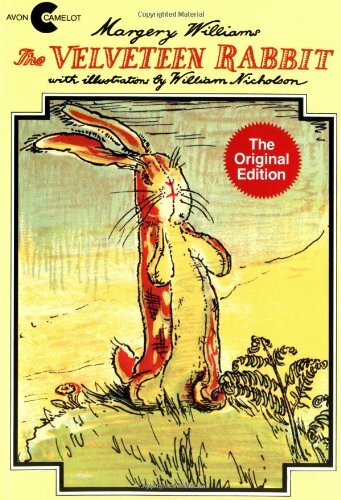 But it's been a long time since he's seen his friend Rabbit, so he tunnels through the ground to see her, meeting his friends Squirrel and Hedgehog along the way. When they find Rabbit under the weather with a terrible cold, Squirrel and Hedgehog give their friend gifts. 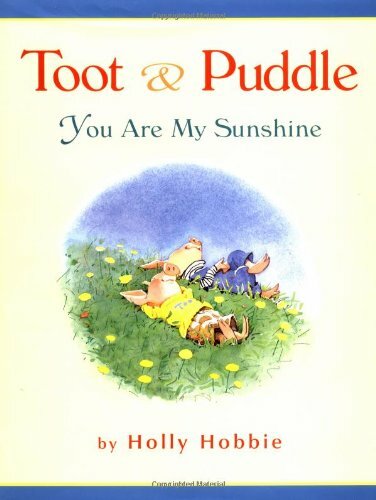 Mole worries that he has nothing to offer, until Rabbit points out that he has brought her the very best gift of all — his friendship. Pure picture-book magic. 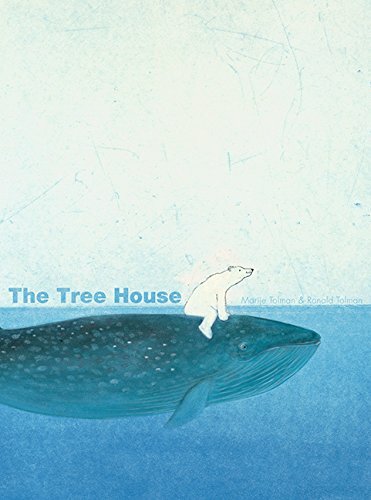 A polar bear rides a whale to a tree rising out of the water. At the top of the tree is a tree house. He's joined by a brown bear in a boat. The bears find that the tree house is the perfect place to read. When the water recedes, they are joined by flamingos, panda bears, and other animals that come by land and air. The tree house is a place of wonder, where a brown bear catches snowflakes in a butterfly net. 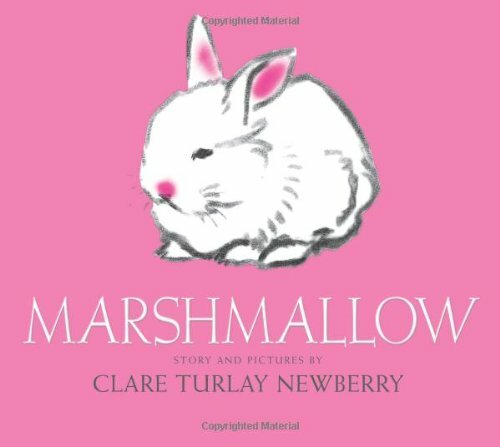 Clare Turlay Newberry's lifelong passions for cats and for drawing come together in this elegantly illustrated book, winner of the 1943 Caldecott Honor. Her legacy as an author of more than fifteen picture books, most of which feature cats, still endures. Arrietty isn't your ordinary fourteen-year-old girl - she's small enough to make her home under the floorboards of a typical house, “borrowing” what she and her family need from the giants in whose shadows they live. 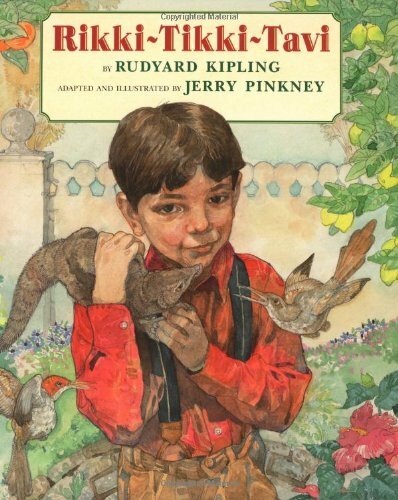 A young boy named Sho befriends Arrietty, but when adults discover the Borrowers, Arrittey and Sho must work together to save her family. 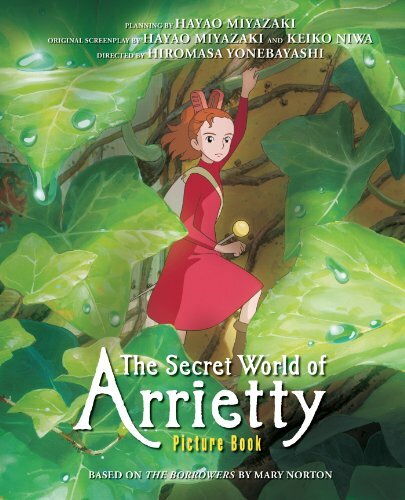 Based on the classic novel by Mary Norton, Arrietty is a delight for all ages. 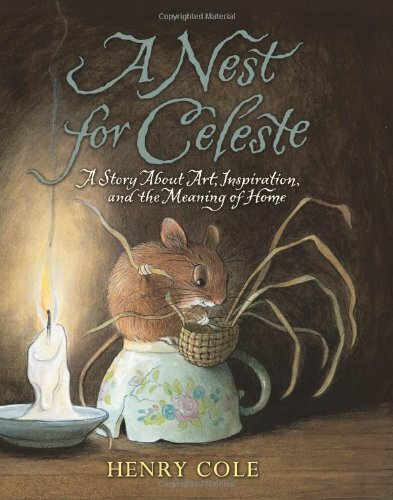 A whimsical story of imagination and friendship, illustrated by one of the most respected illustrators of our time. 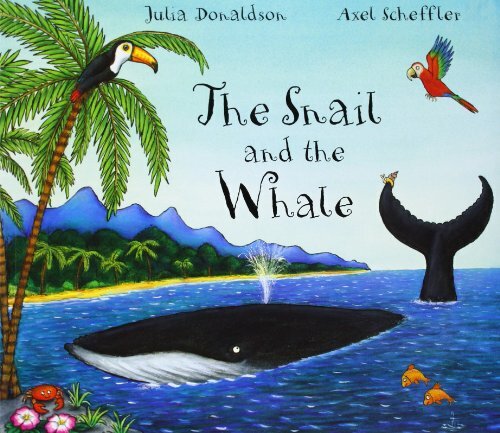 In this beautifully written, lyrical text, a little girl named Anna enjoys a day with some unusual playmates, a pair of giants who visit only "when the sun shines just so and the wind blows like this and that on its way to somewhere else." The giants adapt familiar childhood games to suit their size, giving acclaimed illustrator Kevin Hawkes opportunities to play with scale, and the premise is the perfect platform for his quintessential, "larger-than-life" characters. From Clifford, the Big Red Dog to Danny and the Dinosaur, the idea of a giant friend who helps you do things you couldn't do yourself is a classic, much-loved children's book theme. Humorous and a little wistful, When Giants Come to Play is a celebration of the power of imagination and friendship that could become a classic. 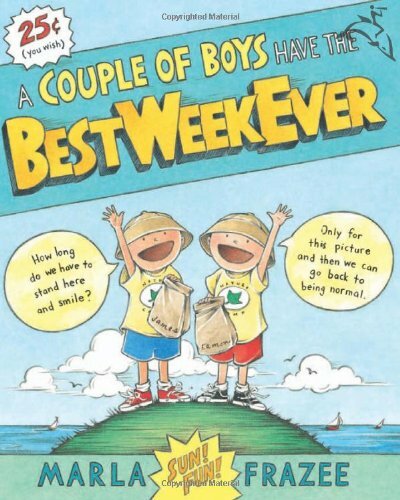 When James and Eamon go to a week of Nature Camp and stay at Eamon's grandparents' house, it turns out that their free time spent staying inside, eating waffles, and playing video games is way more interesting than nature. But sometimes things work out best when they don't go exactly as planned. 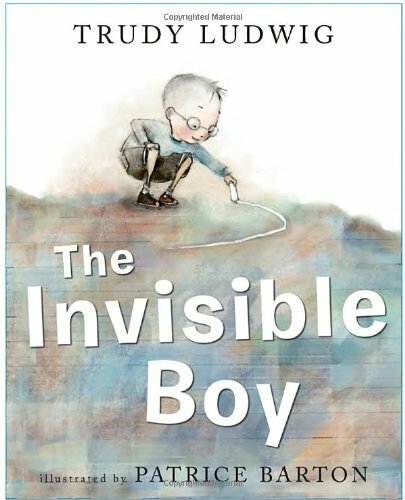 This Caldecott Honor-winning book is a moving and hilarious celebration of young boys, childhood friendships, and the power of the imagination, where Marla Frazee captures the very essence of summer vacation and what it means to be a kid. 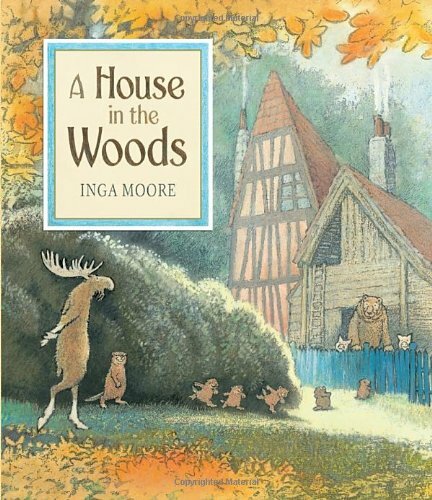 It's nice to have your friends move in, but. . . . A sweet, wry tale of cooperation and camaraderie, told with pastoral artwork by Inga Moore. 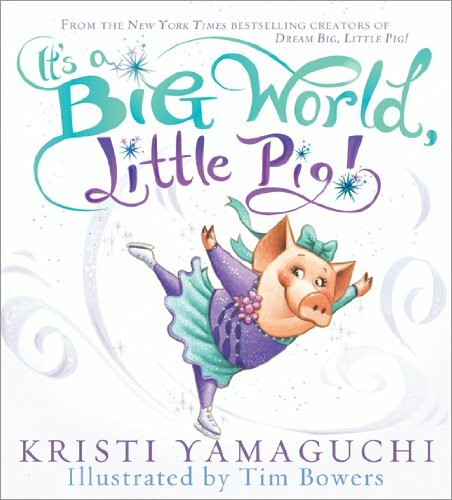 One little pig has made a little den for herself in the woods, and another little pig has a small hut next door. One morning they return from a walk to find that their big friend Bear has moved into the den and an even larger Moose into the hut. CRASH! With both homes collapsed, they're all in a pickle--but what if they find a way to build a house in the woods that all four of them can share? With lush, whimsically detailed illustrations and a cast of endearing, industrious (and most accommodating!) 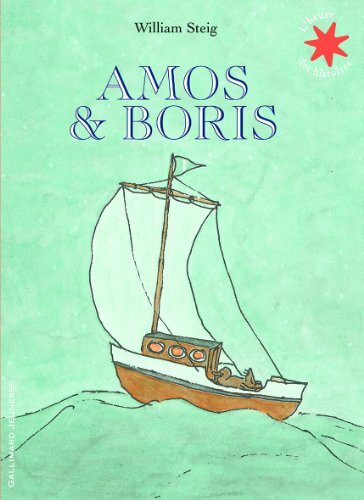 characters, Inga Moore constructs an inviting story of friendship that kids will be happy to visit awhile. 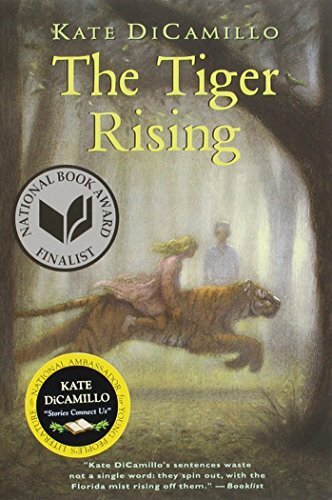 Walking through the misty Florida woods one morning, twelve-year-old Rob Horton is stunned to encounter a tiger - a real-life, very large tiger - pacing back and forth in a cage. What's more, on the same extraordinary day, he meets Sistine Bailey, a girl who shows her feelings as readily as Rob hides his. As they learn to trust each other, and ultimately, to be friends, Rob and Sistine prove that some things - like memories, and heartaches, and tigers - can't be locked up forever. 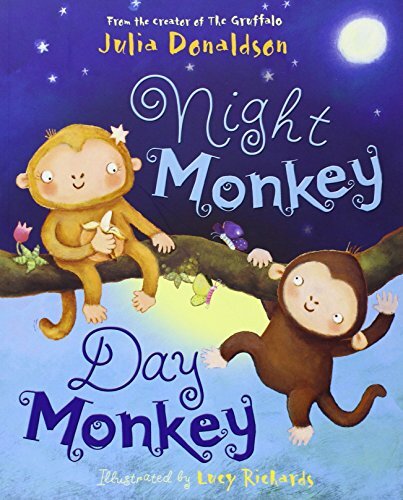 Night Monkey and Day Monkey's worlds are as different as night and day! What one fears, the other one loves, what one understands, only confuses the other. But in learning about each other's opposite worlds and laughing at their own misunderstandings, they learn to be the best of friends. 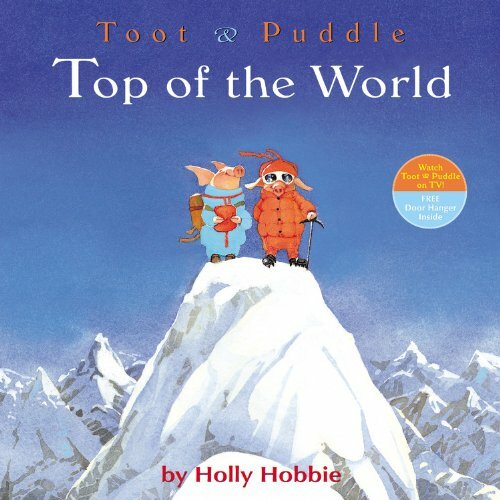 This boisterous and rhythmic read-along story by Julia Donaldson is stunningly illustrated by Lucy Richards. 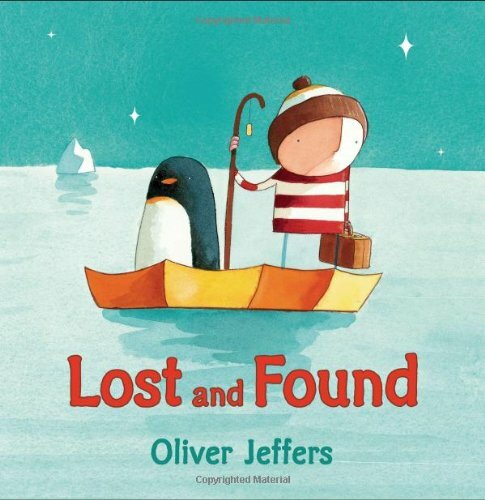 Two of our most beloved picture book creators team up to tell a classic story of a child, his new puppy, and a first night home. On Charley's first night, Henry carries his new puppy in his old baby blanket all the way to his house. He shows Charley every room, saying, "This is home, Charley." He says that a lot so that Charley will know that he is home. Henry's parents are very clear about who will be walking and feeding Charley (Henry will, and he can't wait). They are also very clear about where Charley will be sleeping: Charley will be sleeping in the kitchen. 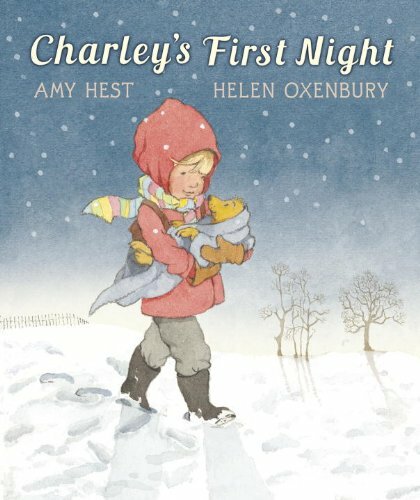 But when the crying starts in the middle of the night, Henry knows right away that it's Charley! And it looks like his parents' idea about where Charley is going to sleep may have to change. With warmth, humor, and endearing simplicity, Amy Hest tells a tale familiar to everyone who has loved a puppy, while Helen Oxenbury renders each tender gesture and charming detail in a beauty of a book that children will be eager to take home. When a best friend moves away, it can be painful for the child who is left behind. 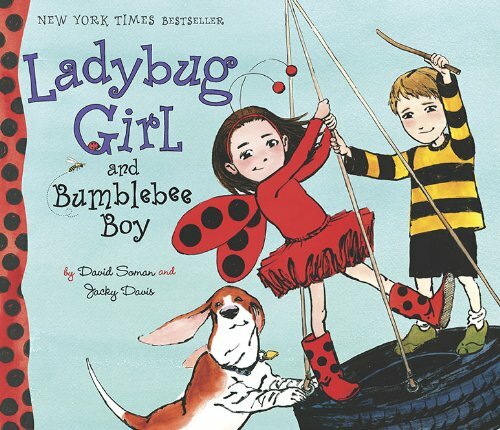 But the spunky boy in this upbeat story makes up his mind to find his missing playmate. 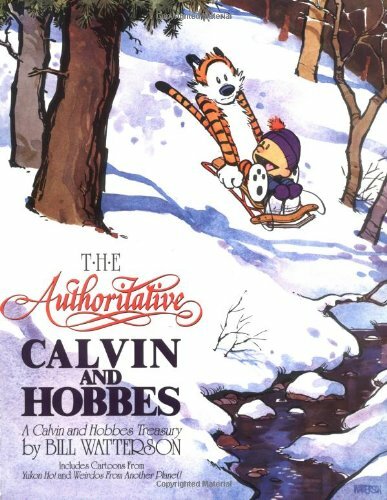 Young readers will cheer on the boy as he braves currents, climbs mountains, and dashes through rain before, finally, reuniting with his friend. 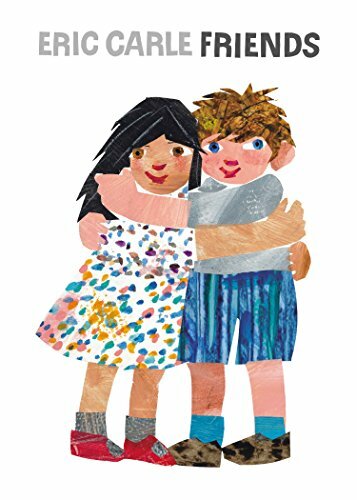 A story alive with love and perseverance, brightened with vibrant art and Eric Carle's trademark fostering of imagination.